The concept of Green Growth emerged in the Asia-Pacific region to turn resource constraints and the climate crisis into an economic opportunity that generates a double dividend (higher growth with lower environmental impact) by improving the efficiency of resource use and increasing investments in natural capital to drive economic growth. Realizing the promise of Green Growth will require a bold and ambitious transformation of the economic system. The “visible structure” of the economy, comprising such physical infrastructure as transport, building and energy systems, together with the “invisible structure”, which encompasses market prices, governance, regulations and lifestyles, have to re-oriented to resource efficiency. 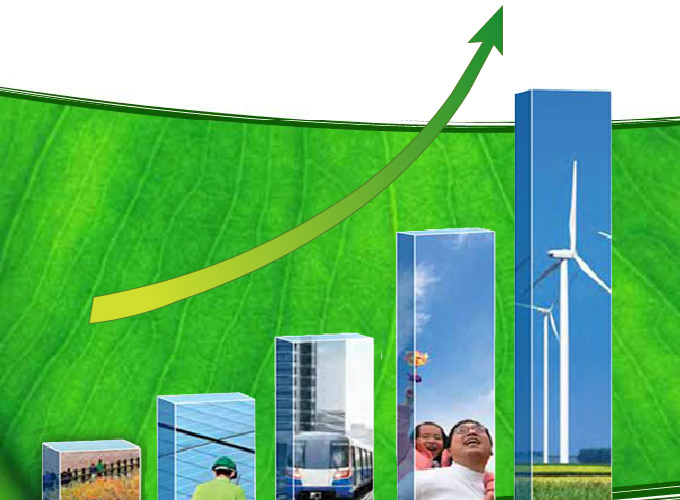 The objective of the “Low Carbon Green Growth Roadmap” training course is to explain how to begin such a transformation.